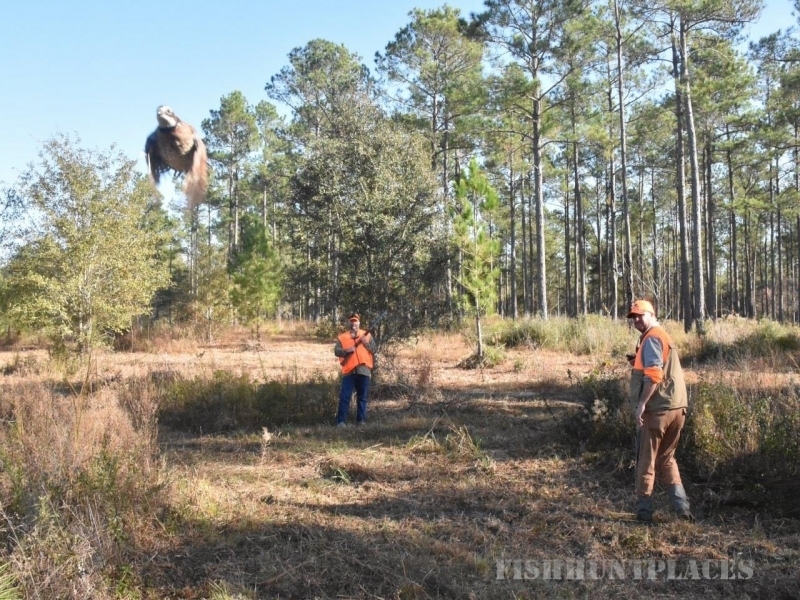 Traditional southern quail hunting, bass fishing or simply relaxing and enjoying nature, you'll find it all, plus some, here in the Florida Panhandle at Hard Labor Creek Plantation. If you really feel like spoiling yourself, do it all in the same day! 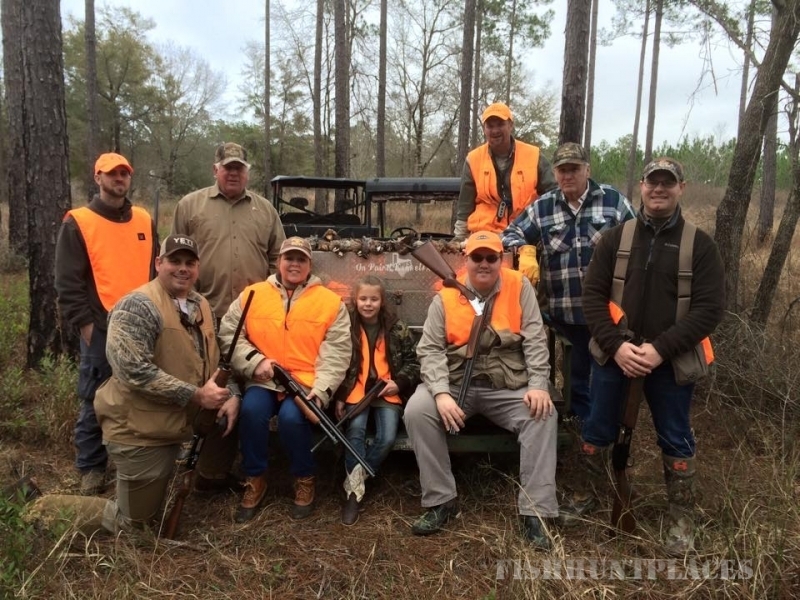 Hard Labor Creek Plantation is ideal for treating family, friends and business clients to one of the most enjoyable and memorable experiences the Great Outdoors has to offer. 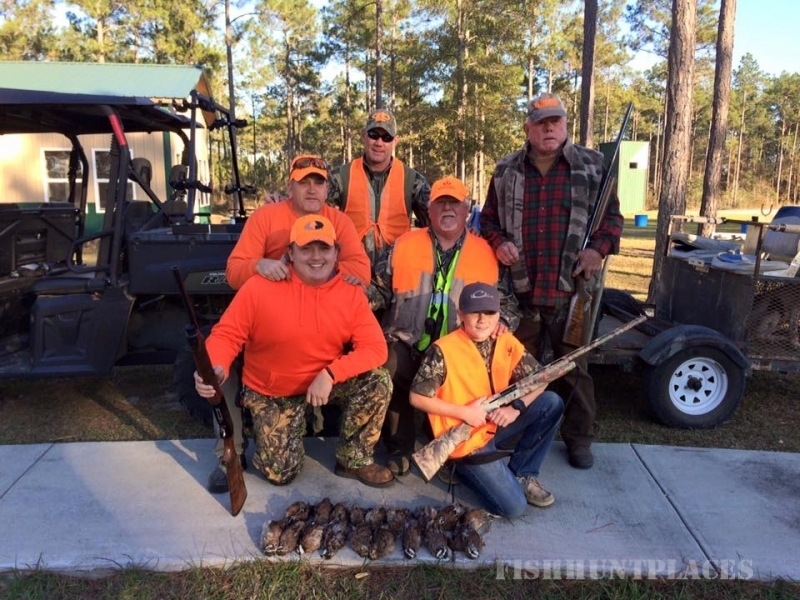 Take advantage of ourhunting guide experts that will lead you through the best hunting experience possible. 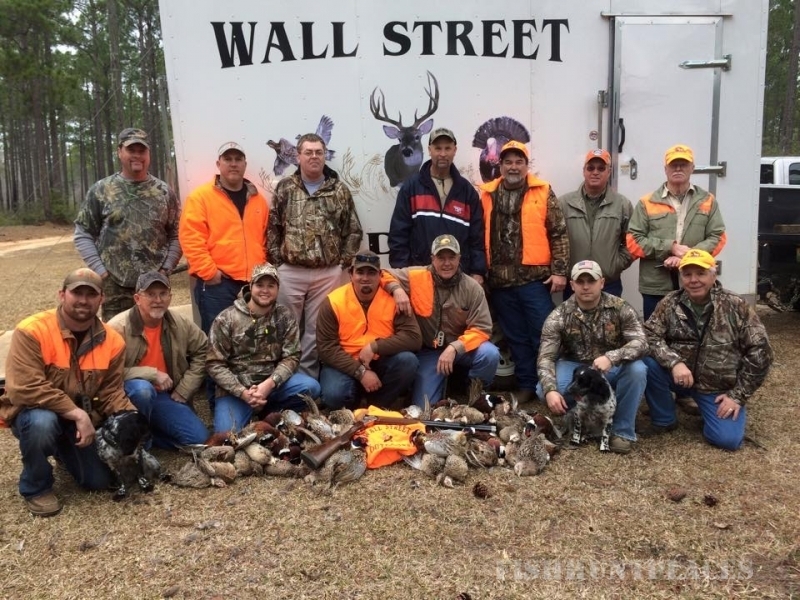 This scenic Southern pinewoods plantation, with its comfortable lodge, is a natural for hunting, fishing, corporate retreats, and outdoor vacations that will be remembered and cherished for years. 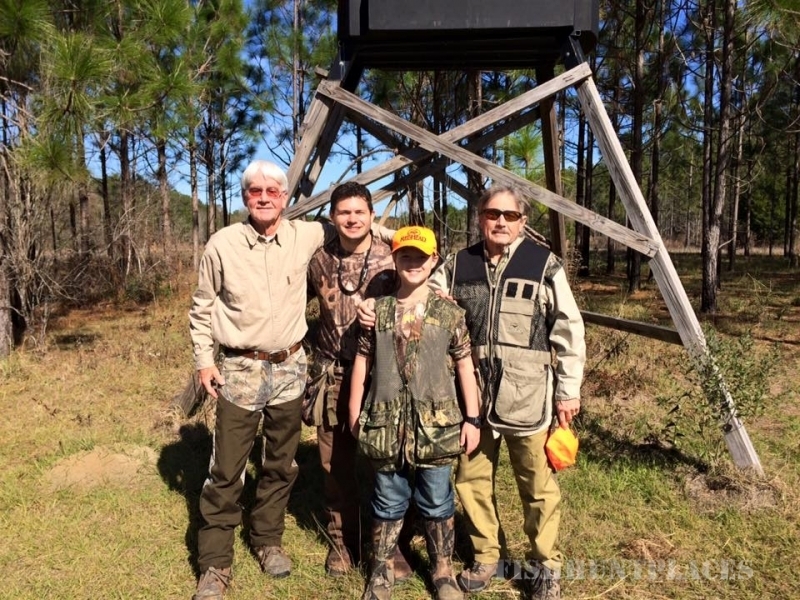 Our lodge, "The Florida Hideaway" features a breathtaking view overlooking an 85-acre lake. Guests can enjoy the full kitchen, fireplace, and gorgeous decor. Once you take a tour, you will want to visit us. 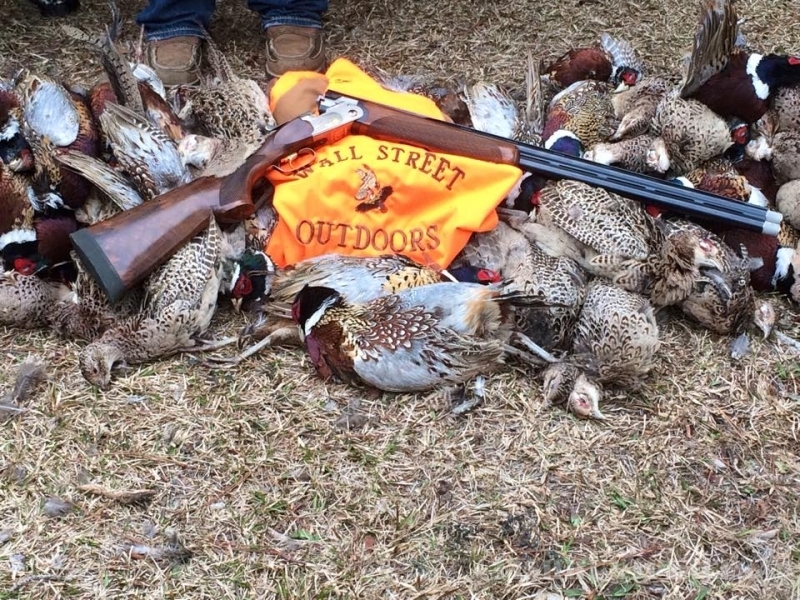 Hear what other guest to Hard Labor Creek Plantation have said, click here! 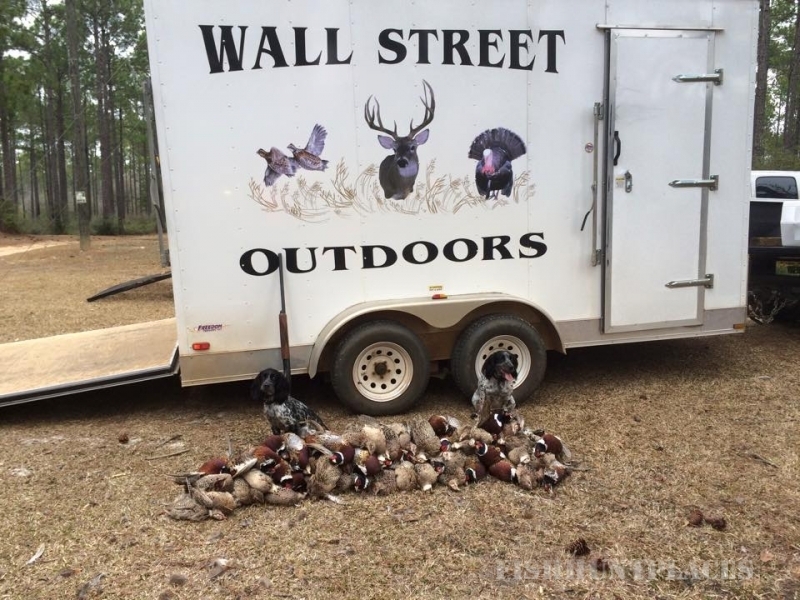 Click here for the current and future weather forecasts for Chipley!